LONDON, Nov 14, 2013/ — The Magic Kingdom goes to London! 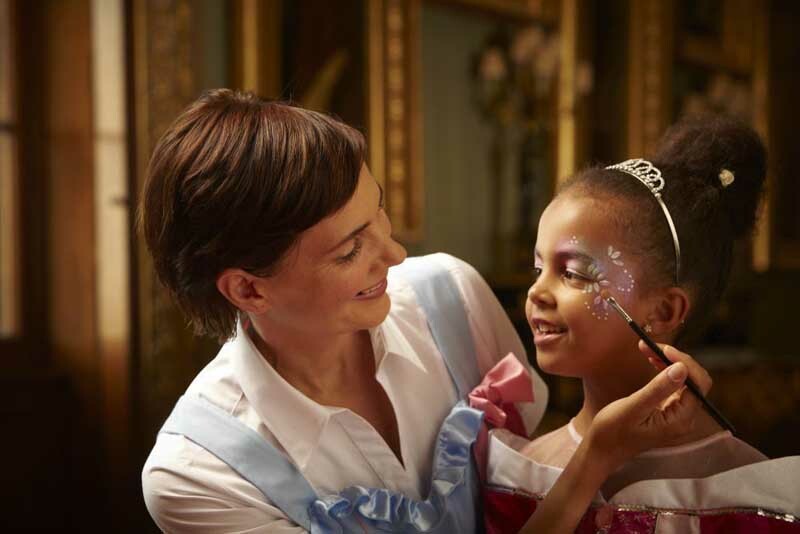 Disney UK and Harrods today announced the launch of a Cinderella-inspired “Bibbidi Bobbidi Boutique” at the world famous department store, marking the first time that a Disney Parks and Resorts offering has been recreated in the UK. The experience forms the centre piece of Disney at Harrods, a new partnership venture including a bespoke Disney Store and new-look Disney Café. Opening its doors for the first time on 25th November, the Disney Bibbidi Bobbidi Boutique at Harrods has been reimagined for the UK, with the help of Walt Disney Imagineering to create the ultimate immersive storytelling experience for children aged 3-12. The boutique is set in a fairy tale castle enclosed within the glittering walls of Harrods. Children are met by their very own Fairy Godmother-in-Training to learn the qualities needed to become Princesses or Knights and take a royal oath while enjoying the ultimate fantasy makeover. Building on the success of last year’s pop-up shop, the partnership also includes the launch of a dedicated Disney Store at Harrods, which opened on 1st November, offering shoppers exclusive themed products in a magical Disney-themed environment. The Disney Café will be refreshed over the coming months and will continue to offer delicious, nutritious meals for families to enjoy together in a magical environment, while being entertained with classic Disney songs and movies played on screens around the restaurant. 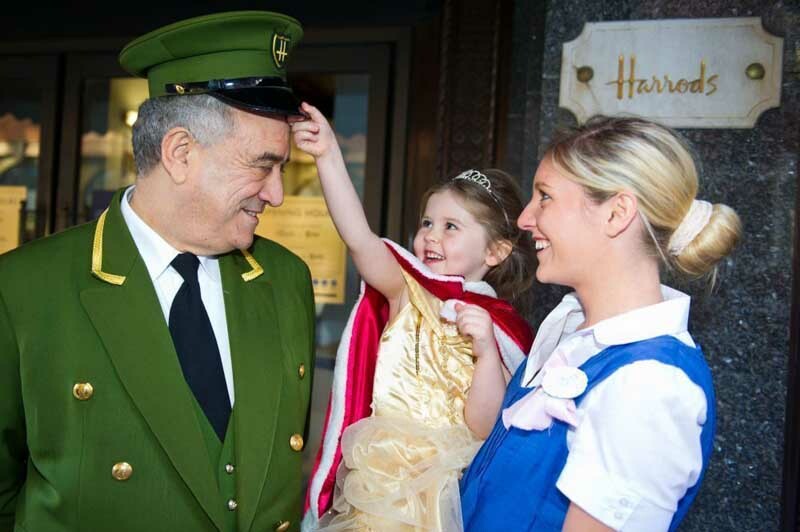 The Disney Bibbidi Bobbidi Boutique at Harrods opens on 25th November 2013 and the booking line will open from mid-November. To keep up to date with the latest news, visit Harrods.com or Disney.co.uk and sign up for emails.